Of course EC3 has backstage heat. He's not gonna have onscreen heat, is he? He lives backstage on a permanent basis. WWE might as well have him put up the lighting rigs at this point, just to get their money's worth. What has he done to piss off management? The guy is handsome, he's jacked, and he can talk. Baron Corbin can talk, but WWE makes him cover up his physique with a server's uniform, so what's the story? This is Vince. He's hardly blowing a gasket because EC3 can't pull off a V-Trigger. There must be a story here. 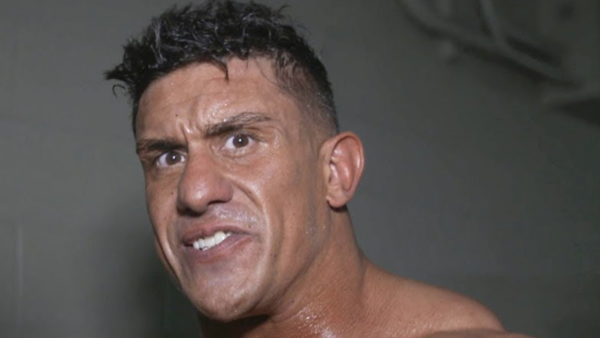 WrestlingNews.co reported this month that Vince "isn't too high" on EC3 "right now". Did he fail a secret Wellness Policy test, or something? That's not an inference we've arrived at by looking at his physique, or anything, please understand, it's simply something to rule out. Did EC3 fail to impress in his two bland RAW matches, and again, we must point out the words "Baron" and "Corbin"? 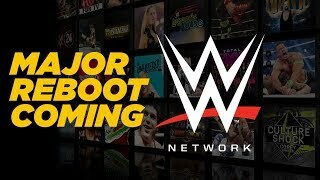 Jinder Mahal still gets booked on the show, and so a basic in-ring game can't be the source of EC3's woes, under RAW's Chinlocks - ???? - Profit principle. He seemed very personable as Derrick Bateman, and worked tirelessly to reinvent himself as EC3 in Impact, from which we can infer that his attitude can't be the problem. Is it his finish Vince doesn't like?